The full festival schedule is now available. Registrations open March 1st! Don’t want to register online? Print the registration form! Your friend must be a first-time registrant who has not attended a prior festival. He or she must indicate in their registration (when asked) that they heard about the Festival “from a friend” and also indicate who that friend was when asked. Please check with them to make sure they do this step. You will both be required to pay the registration fee in advance, receiving a refund afterwards if you win. The winning pair will be checked to confirm at least one person is in fact coming to the Festival for the first time. They may also be asked to verify this fact, and another pair may be chosen if the criteria is not met. Two (2) weekend passes will be awarded, one for the friend and another to the person referring them. Folks must register before April 30th to be elgible. Please do share, forward and help us spread the word. Best of luck! When is the Festival of Nature? The 2019 Festival of Nature will be June 7-8-9, 2019. 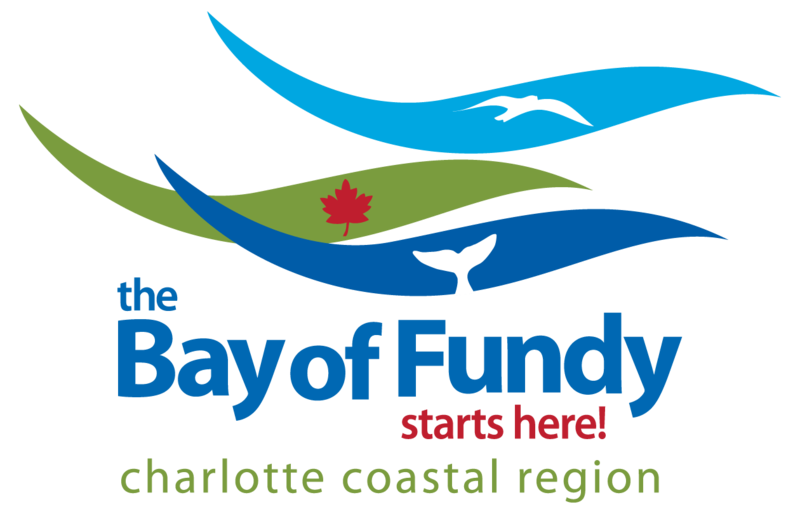 Festival activities, like field trips and workshops, will take place across Saint Andrews and Charlotte County. Our central hub for the Festival is the W.C. O’Neill Arena, located at 24 Reed St. in Saint Andrews. Meet here to check in and pick up your registration package, to find your group and leader before trips depart, and to socialize during your downtime between trips. 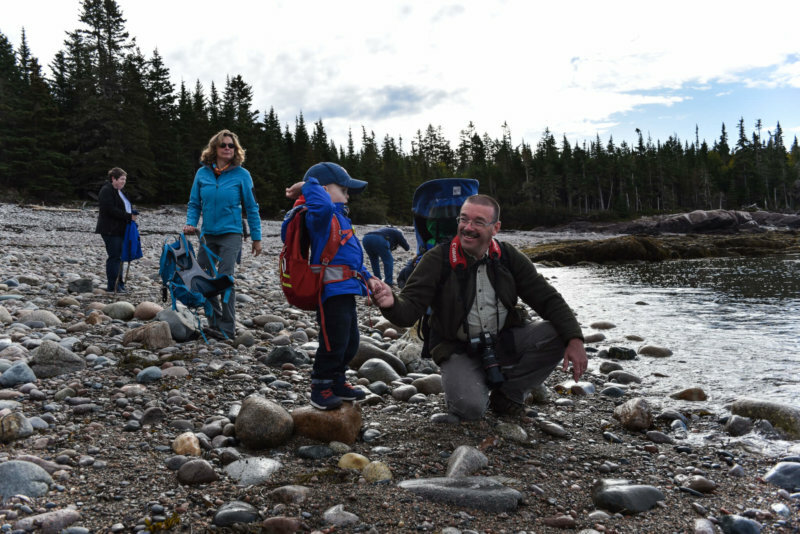 Expect a weekend of outdoor adventure, nature discovery, and learning from experts. Saturday and Sunday are for discovering Saint Andrews and Charlotte County. You will choose the trips you want to attend when you purchase your tickets. When you check in, you will receive your personalized itinerary. Trip departure times will be included on this itinerary; please arrive at our central hub 15 minutes before your trip departs. You will meet your leader and the rest of the trip participants, and your leader will take it from there! All participants are welcome to celebrate the year’s successes with us at our Saturday evening celebration banquet. This is a casual, social event with good food, fun entertainment, and great company. You can also expect a cash bar, a prize raffle, and a silent auction for some amazing nature experiences. Tickets for the banquet can be purchased when you purchase your Festival ticket. Where can I see the full schedule? The full schedule will be available online in February 2019. For sneak-peeks at the upcoming schedule, see our Facebook page or subscribe to our newsletter. When you arrive at the Festival, please check-in at our central Hub, the WC O’Neill Arena, to receive your welcome package and important information about the Festival. 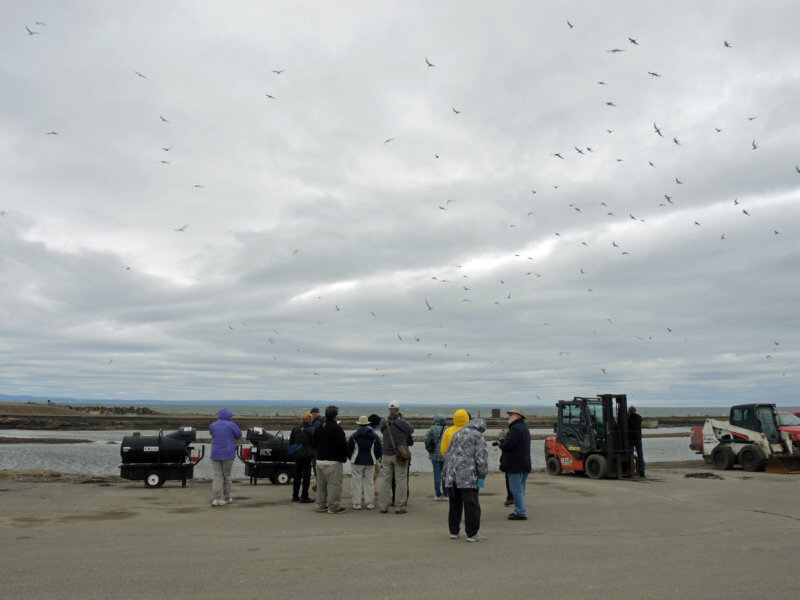 Participants are welcome to check-in Friday afternoon before the Annual General Meeting, or any time Saturday or Sunday morning before trips depart. Members of Nature NB are encouraged to check in on Friday and join us at the Annual General Meeting! The Festival of Nature is rain or shine! Trips will go ahead as planned unless there are safety concerns. In the event of trip cancellation, participants will be notified and we will be happy to help you choose a new trip instead. Please keep an eye on the forecast and prepare for the weather, whatever that means for you. Keep in mind that temperatures on or near the ocean will be cool, so pack an extra layer! Yes! Kids are welcome at the Festival and tickets for kids up to 12 years of age are free! Many (but not all) of our trips are appropriate for kids and families. Trips that welcome family participation will be marked with “Kids Welcome” in our schedule. Absolutely! We would love for you to volunteer at the festival! Please contact us with the subject line “Festival of Nature Volunteer” and let us know when you would be available. Tickets go on sale March 1, 2019. You can buy tickets through our website, through Eventbrite, or by printing a registration form and mailing it to us with your payment (by cheque, to “Nature NB”). When and how do I choose my trips? You choose your trips when you purchase your tickets! Tickets can be purchased online or by mailing in your registration form. – Please look at our full schedule before you buy your tickets online. Only the trip titles (not the full descriptions) are on the online form. – Trips are organized as they are in the full schedule: Full day trips, morning trips, and afternoon trips on Saturday and Sunday. – Please choose ONE trip in each time slot. If you choose a full day trip, please do not also choose morning and afternoon trips on the same day. If you do not want to schedule a trip in a particular time slot, please choose the “N/A” option. – All trips have a maximum number of participants. Online registration is updated in real-time, which means you will only be able to choose trips that have openings at the time you are purchasing your tickets. If a trip is full, you will not be able to select it. – If you would like to be put on a waiting list for a trip that is full, please contact us. – The registration form can be found in a paper copy of our full schedule, or you can download and print a copy here (will be available March 1). – Please choose TWO trips in each time slot. There are two columns on this registration form: First Choice and Second Choice. We will do our best to accommodate your first choice in trips; however, if a trip is full by the time we receive your registration form, we will schedule you for your second choice. A confirmation email will be sent to you once we receive your registration (this email comes from Eventbrite and you may need to check your Junk folder if it does not come to your Inbox). – If your first choice trip is full, we will automatically put you on a waiting list for that trip. What if a trip is sold out? If a trip is sold out or full, you can be put on a waiting list. Please contact us to let us know if you would like to be added to a waiting list for a specific trip. Buying tickets online – You will be unable to select the trip when you are choosing which trips you want to attend. Please contact us to be placed on the waiting list. Mailing your registration – You will receive a notification email to let you know you were registered for your “second choice” trip. You will automatically be placed on a waiting list for your “first choice” trip. I'm on a waiting list for a trip. How will I know if I can go on that trip? 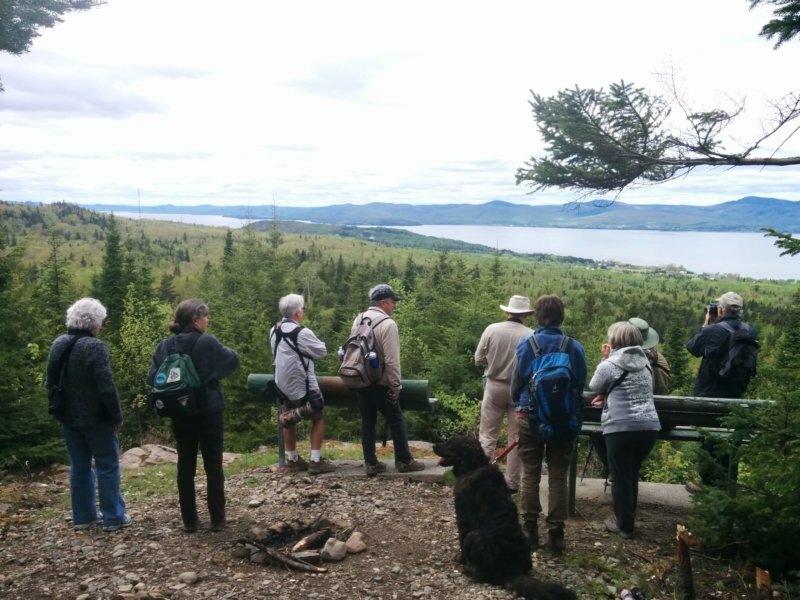 If a space opens in this trip before the Festival, you will be contacted by Nature NB staff and asked if you would like to change your itinerary. Please note that participants rarely change their itineraries before the Festival and spaces may not become available until the day(s) of the Festival itself. 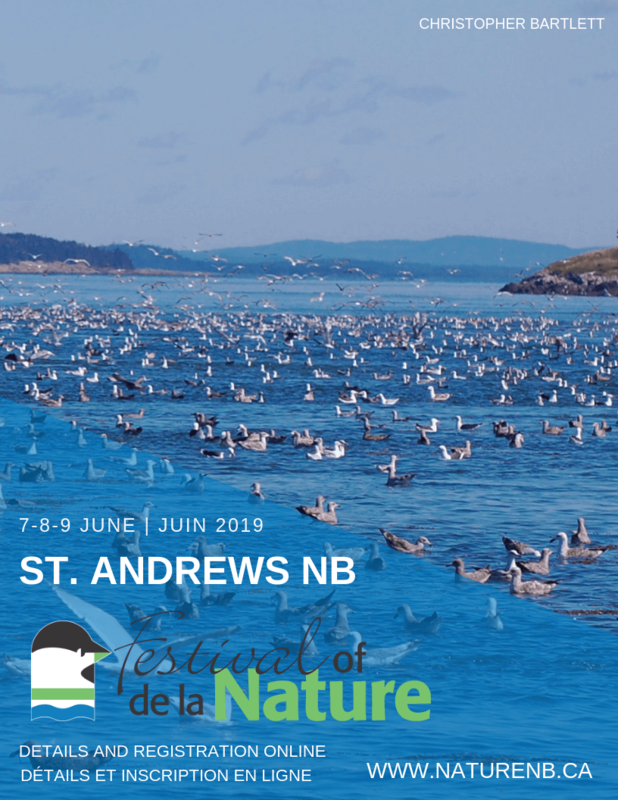 At the Festival, you can check in with Nature NB staff and volunteers at the registration table before your trip departs. They will have the most up-to-date information on any availability. Tickets for individual trips can be purchased at the door for $15 per trip, depending on availability. To guarantee your spot for specific trips, please register in advance. No need to print your tickets. When you arrive at the Festival, please check in at the registration desk with your full name. Not a problem, we know things change! If you purchased tickets but can’t come to the Festival, you can cancel your registration up to 2 weeks in advance of the festival and be fully refunded. To receive a refund, notice of your cancellation must be received no later than 5:00 PM Thursday, May 23 2019. If you cancel your registration after the refund deadline, you will not receive a refund. Looking for a place to sit and eat with friends? Try one of the many restaurants along Water Street! Where is the hub location? The hub is located at the WC O’Neill Arena, 24 Reed St, Saint Andrews.